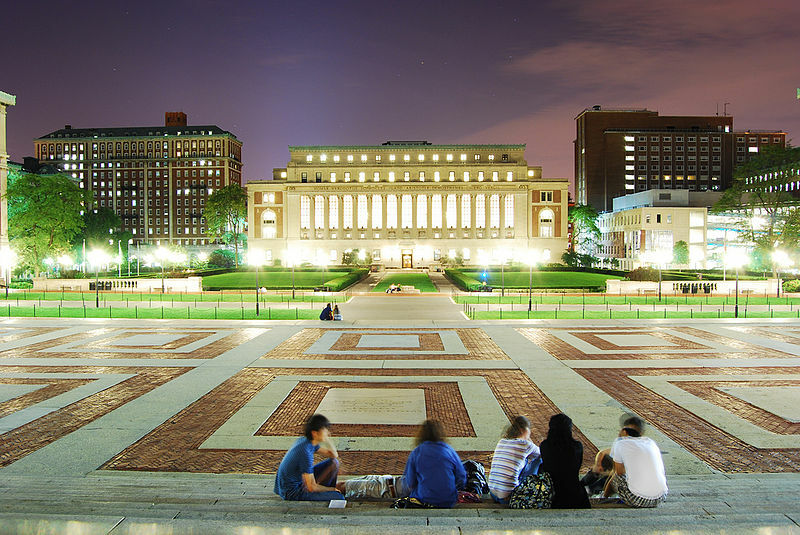 New York's Columbia University is nearing the completion of an ambitious building project more than three years in the making. 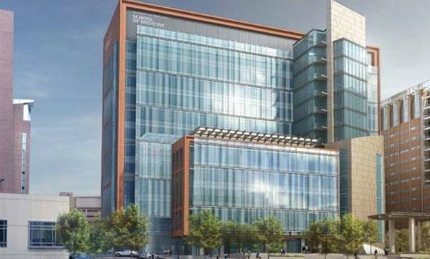 Columbia University Medical Center (CUMC) will open its new state-of-the-art building this August. Work began on this 100,000 square-foot, fourteen-story glass tower in September of 2013 thanks in large part due to a financial gift from Dr. Roy Vagelos and his wife Diana. So it seems fitting that the building will be named the Vagelos Education Center. Collaborative research projects across engineering and biomedicine are elevating Michigan State University's status as a top research institution thanks to its newly constructed Bio Engineering Facility. 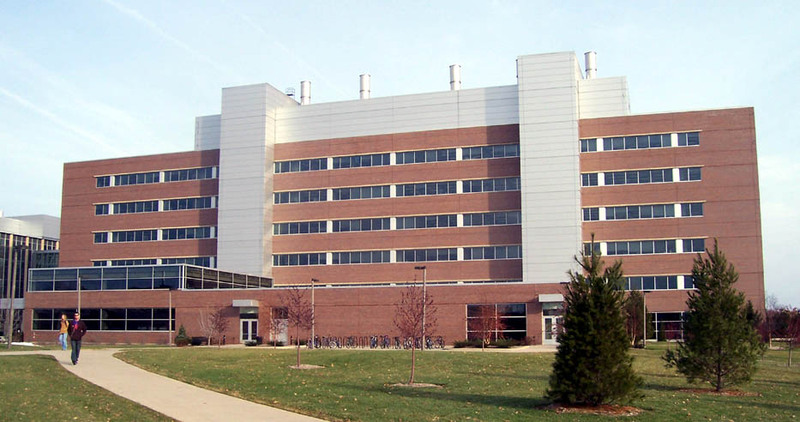 Michigan State University is a leading research institution, with hundreds of life science researchers conducting cutting-edge research throughout the university's dozens of research centers, buildings, and departments. Thanks to 2 recent donations totaling $15 million, the university will expand its research space in the coming years by constructing a new research building in Grand Rapids. The University of Maryland, Baltimore is currently constructing a massive collaborative research building on its medical campus, the first new research facility since 2003. The Health Science Facility III will be UMD Baltimore's largest research building by far once construction completes in December 2017. This facility will house researchers from the schools of Medicine, Pharmacy, and Dentistry to catalyze collaboration between these schools and continue to secure UMD Baltimore's spot as one of the top research institutions in the country. This $305.4 million construction project, which broke ground in 2013, will create 428,970 square feet of space spread over 10 stories. 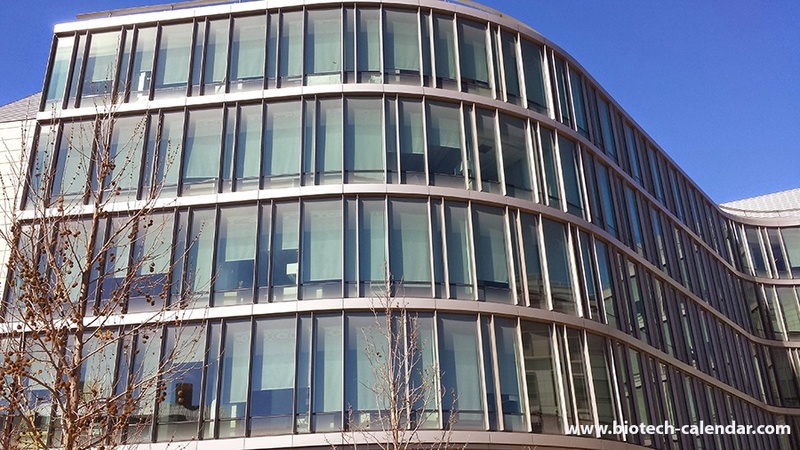 This building will feature two adjoining towers to incorporate both wet and dry research lab space. Around 70,000 square feet of this space will be solely dedicated to wet lab research for approximately 92 principal investigators, accounting for just over 1/6 of the total space in the building. University officials and campus scientists are excited for the potential the establishment of this collaborative facility has for the University of Maryland's contributions to the research community. 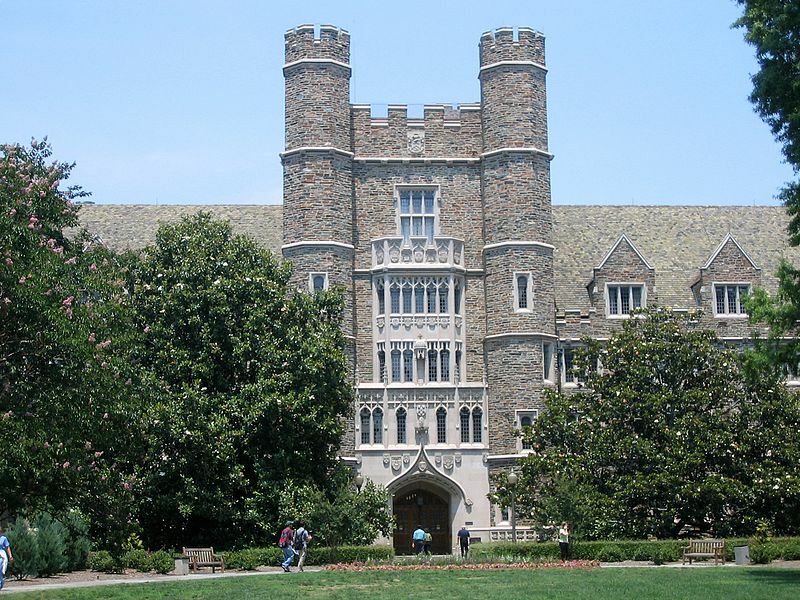 Fields of study expected to especially benefit from this interdisciplinary workplace include Genome Sciences, Personalized and Genomic Medicine, Cancer Biology, Cardiovascular Science, Brain Science, Stem Cell Biology, and Infection/Inflammation Science among many other areas. Most exciting, though, is the announcement that space in Health Science Facility III has yet to be assigned by university officials. By keeping laboratory benches unassigned during construction, the university aims to recruit new, interdisciplinary researchers to house these new life science labs to truly evoke a feeling of youth and energy throughout the facility once it opens for occupancy in January 2018. 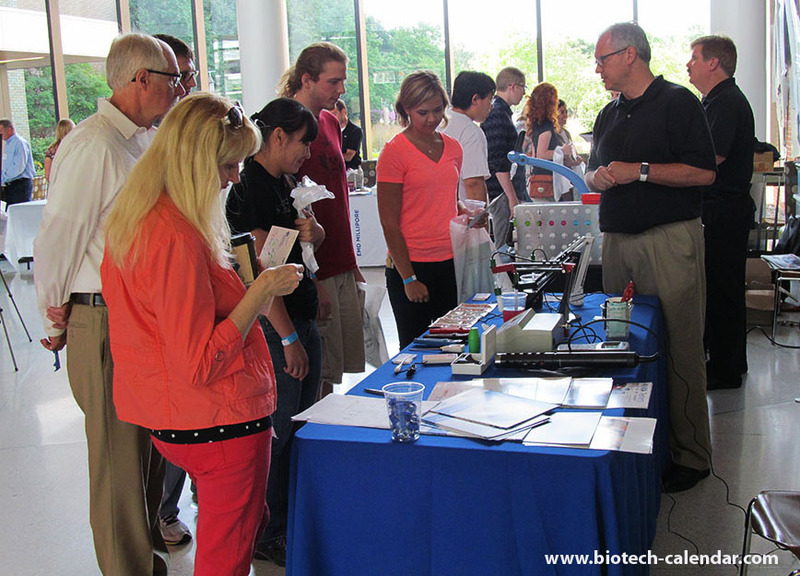 Biotechnology Calendar, Inc. has been producing highly reputable life science trade shows at more than fifty research universities across the U.S. for over twenty years. These shows bring hundreds of researchers in search of the best new tools together with lab supply companies. If you are interested in exhibiting your laboratory supplies to, and connecting with, researchers at UMD Baltimore, we invite you to join us at our upcoming Baltimore event. 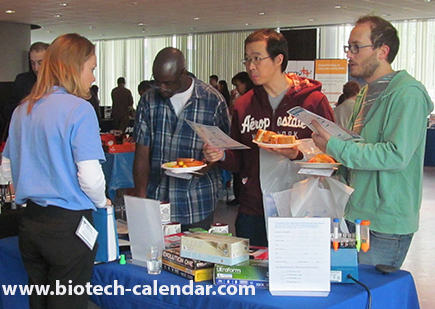 The 2nd Annual BioResearch Product Faire™ Event at the University of Maryland, Baltimore will be held on June 8, 2016. The start of the 2016 academic year will see growth in the research facilities at Stony Brook University campus in New York, as a new research building is completing construction and scheduled to open. 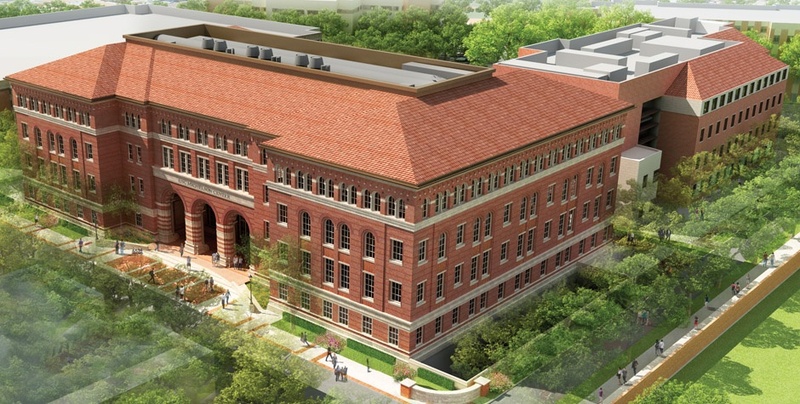 Scientists and health care professionals involved in pulmonary research at University of Southern California are getting a breath of fresh air, and a new building, thanks to a recent grant from The Hastings Foundation. 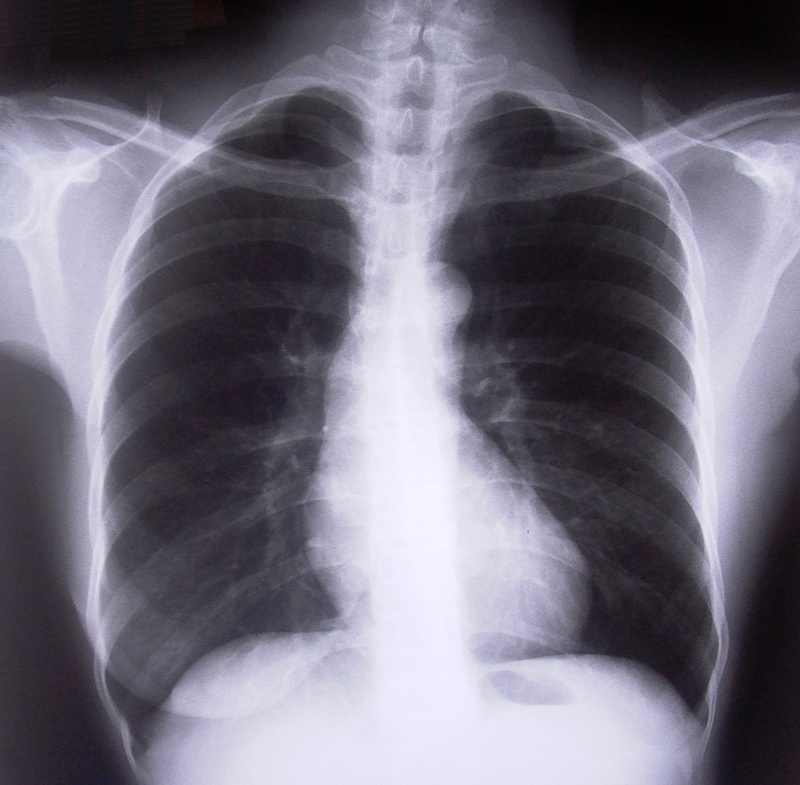 It was recently announced that the foundation would give a five-year, $7.5 million gift to USC to develop the Hastings Center for Pulmonary Research at Keck Medicine of USC.